Last week was LAS’s busiest ever with 11,008 call outs for the most seriously ill and injured. Previously, help has only been asked for in circumstances such as the Olympics or 2005 bombings, said BBC London’s Karl Mercer. 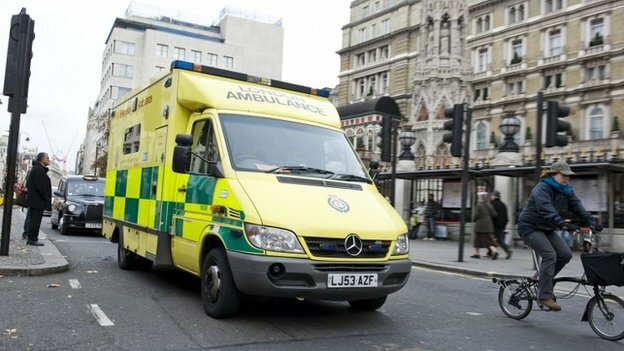 LAS said asking for mutual aid was “not unusual” and during the Commonwealth Games, London Ambulance Service helped the Scottish Ambulance Service. Director of Operations Jason Killens said: “Like other parts of the NHS, we have seen significant increases in demand over the last few weeks as we enter the winter period. He added the call for help was part of the service’s “forward planning” and nothing had been confirmed at this stage.